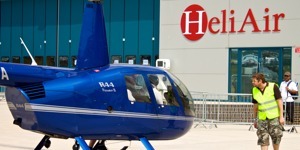 Heli Air are moving into Scotland with the purchase of Scotia Helicopters at Cumbernauld under the title “Heli Air Scotland”. 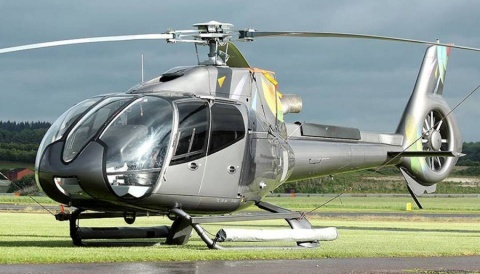 Heli Air have been working with Scotia owner John Pearson for two years to reach agreement according to an article in The Herald which says that they were advised by Kytra Consulting. Headlining the new business as the locally-based director is Charles McCann, 42, who has a number of successful ventures including an independent financial advising business called Executive Benefit Services UK Ltd. Heli Air Managing director Sean Brown is also a director of Heli Air Scotland Ltd. 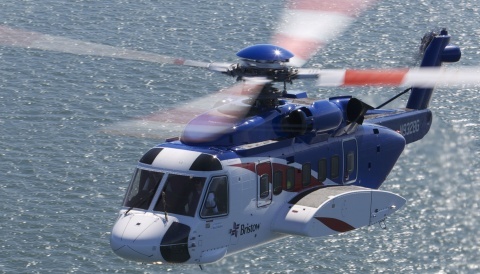 The press article says that Scotia Helicopters had employed two people, while Heli Air expect to expand that to eight within twelve months, and that they are actively looking at expanding the charter side of the business. Sights are set on the Ryder Cup and the Commonwealth Games, both of which will be in Scotland in 2014. 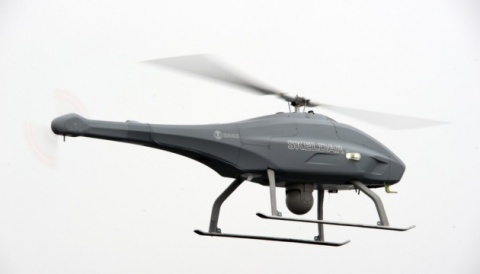 The CAA register notes that Scotia Helicopters owns/owned two Robinson R44s and an R22, all of which form part of the agreement. Charles McCann also has his own Robinson R66 operating on the FAA register as N66CN which will join the fleet as and when EASA complete the type certification. Heli Air already has some links with Cumbernauld, having previously used it a lot for overnight stops and fuel on pipeline patrol work they fly in Scotland.